Halloween is coming. 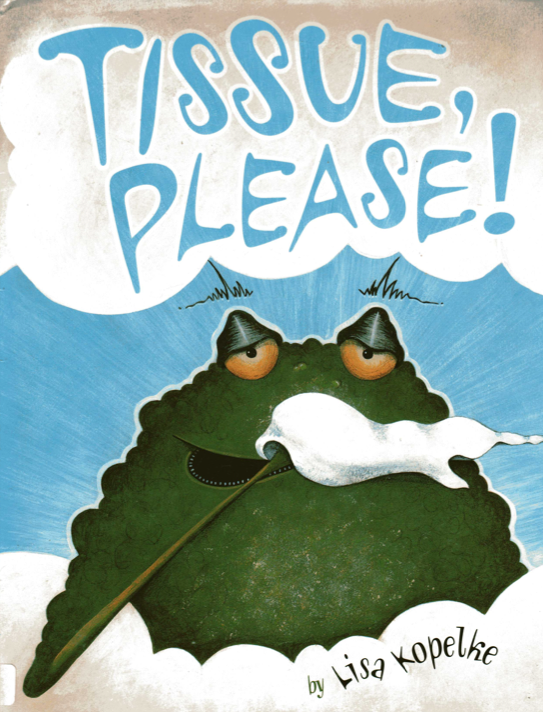 Children, teachers, and librarians will be looking for Halloween-related books. 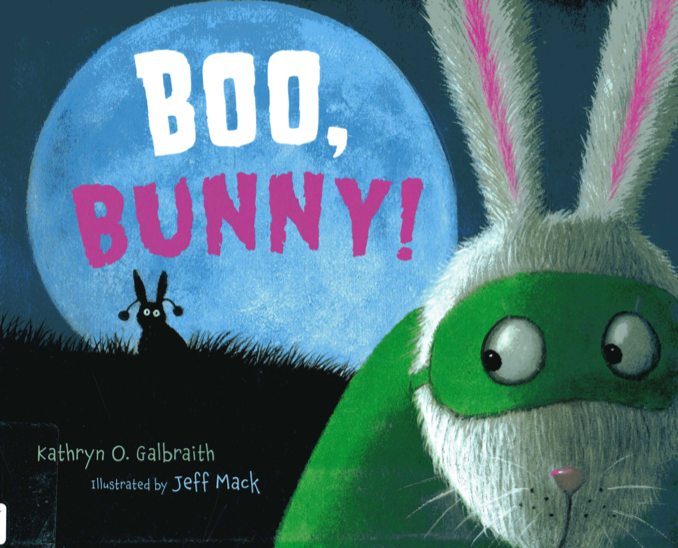 Yet, one of the best picture books that takes place near Halloween has very little to do with the holiday. 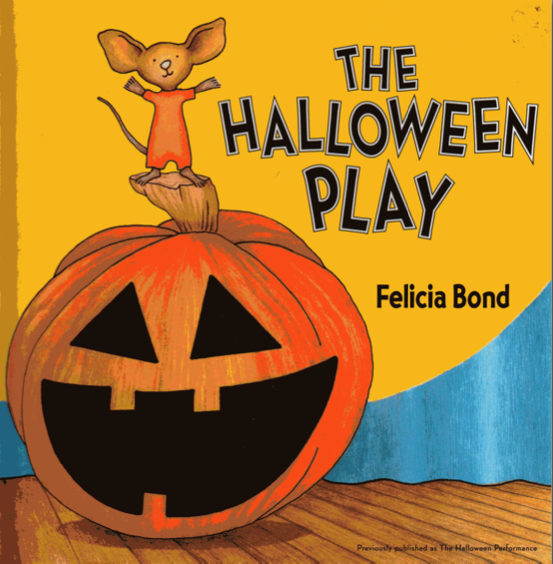 Felicia Bond’s masterful THE HALLOWEEN PLAY is a book to enjoy, and a book that has much to teach those of us writing picture books. Originally published in a small trim size in 1883 as THE HALLOWEEN PERFORMANCE, Bond’s story takes place on Halloween. But it is not about Halloween. 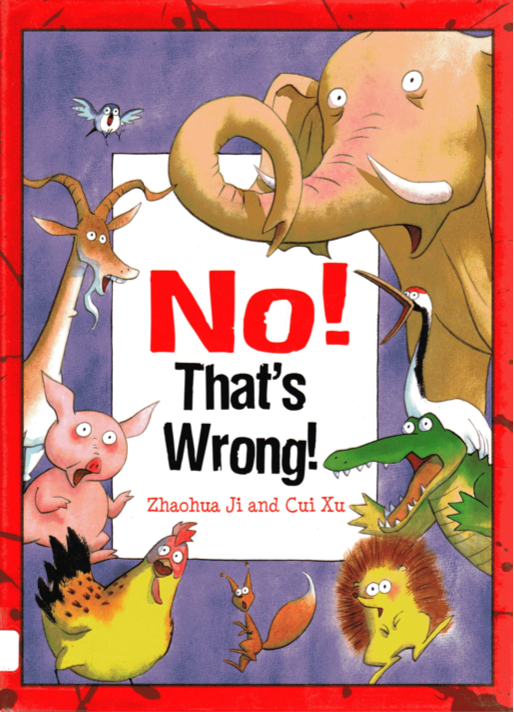 Herein lies the truth of a holiday picture book with a life beyond the holiday. 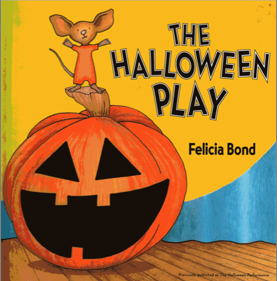 THE HALLOWEEN PLAY is about inclusion, about the “special” student, and about the joy that is experienced through inclusion. Bond’s text appears to be simple. A classroom of mice is rehearsing for its Halloween play. Invitations are sent out. An audience appears on the appropriate night. The play begins. At this point we are drawn into Roger’s story. He waits. Listens for his cue. Then appears on stage wearing a giant jack-o-lantern costume. He doesn’t dance or sing or speak any lines. But HIS part becomes the centerpiece of the finale. Roger, as well as everyone else in his class, experiences deep joy and satisfaction. No matter what we use as the time and place for our story, we want to make sure it goes deeper that the place and date. What are the human needs and emotions of the story? What is universal about our character’s emotional journey? In other words, what is true?